Shree Krishna Granites was established in the year 2011. We are Manufacturer, Supplier of Black Granites, Me Era White Granites, Multi Red Granites, Cera Gray Granites, etc. Owing to this, the offered product is characterized by high durability and commendable sturdiness. Its attractive design and fine finish, is owing to our highly skilled and equipped professionals. In addition, the range is priced quite reasonably. Our product is highly acknowledged amongst the customers for their fine finish and superior quality. 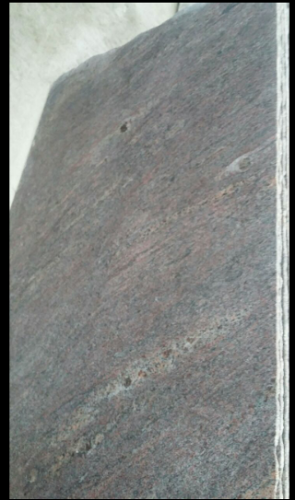 We offer Fiorito Granite in different sizes and colors. Moreover, our product is impressive too. These products are available in various sizes and finishes to suit the demands of different clients. Further more, client an avail these from us at industry leading prices.